OutKast's blend of gritty Southern soul, fluid raps, and the rolling G-funk of their Organized Noize production crew epitomized the Atlanta wing of hip-hop's rising force, the Dirty South, during the late '90s. Along with Goodie Mob, OutKast took Southern hip-hop in bold, innovative new directions: less reliance on aggression, more positivity and melody, thicker arrangements, and intricate lyrics. After Dré and Big Boi hit number one on the rap charts with their first single, "Player's Ball," the duo embarked on a run of platinum albums spiked with several hit singles, enjoying numerous critical accolades in addition to their commercial success. André Benjamin (Dré) and Antwan Patton (Big Boi) attended the same high school in the Atlanta borough of East Point, and several lyrical battles made each gain respect for the other's skills. They formed OutKast and were pursued by Organized Noize Productions, hitmakers for TLC and Xscape. Signed to the local LaFace label just after high school, OutKast recorded and released "Player's Ball," then watched the single rise to number one on the rap charts. It slipped from the top spot only after six weeks, was certified gold, and created a buzz for a full-length release. That album, Southernplayalisticadillacmuzik, hit the Top 20 in 1994 and was certified platinum by the end of the year. Dré and Big Boi also won Best New Rap Group of the Year at the 1995 Source Awards. 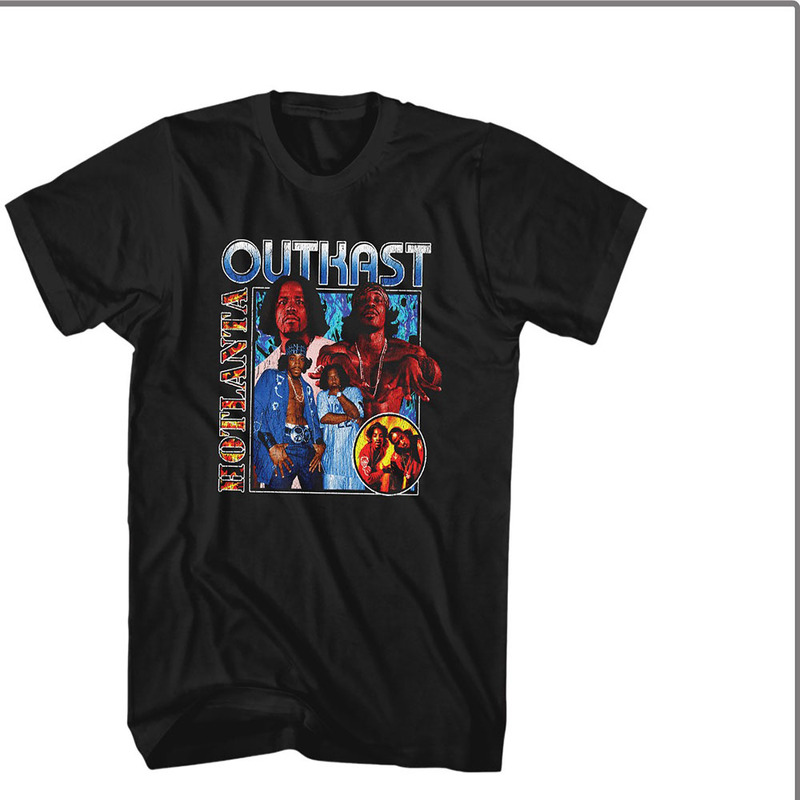 OutKast returned with a new album in 1996, releasing ATLiens that August; it hit number two and went platinum with help from the gold-selling single "Elevators (Me & You)" (number 12 pop, number one rap), as well as the Top 40 title track. Aquemini followed in 1998, also hitting number two and going double platinum. There were no huge hit singles this time around, but critics lavishly praised the album's unified, progressive vision, hailing it as a great leap forward and including it on many year-end polls. Unfortunately, in a somewhat bizarre turn of events, OutKast was sued over the album's lead single, "Rosa Parks," by none other than the civil rights pioneer herself, who claimed that the group had unlawfully appropriated her name to promote their music, also objecting to some of the song's language. The initial court decision dismissed the suit in late 1999. Dré modified his name to André 3000 before the group issued its hotly anticipated fourth album, Stankonia, in late 2000. Riding the momentum of uniformly excellent reviews and the stellar singles "B.O.B." and "Ms. Jackson," Stankonia debuted at number two and went triple platinum in just a few months; meanwhile, "Ms. Jackson" became their first number one pop single the following February. 2003's Speakerboxxx/The Love Below, a double album, debuted at number one and spawned a pair of number one singles: the Dré-fronted "Hey Ya" and the Big Boi-fronted "The Way You Move." Three years later, as breakup rumors continued to swirl, they returned with the feature film Idlewild and an accompanying soundtrack.